Planning to get married? How wonderful! We are here to help you celebrate the most important day of your life. Through personalized service, we meet your wants and desires and provide a magical setting for an unforgettable wedding day! Our ministry team offers highly spiritual, interfaith and interdenominational weddings that are sure to suit your particular needs. This is YOUR day and we work with you to make it as special as you are! 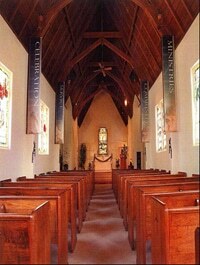 Contact us now to tour the chapel and/or set up an appointment to meet our weddings team. Make a one-time or recurring donation using any major credit card or PayPal.